With the Desk Scan Lever Pro you can easily mount your HP 3D scanner while maintaining adjustability. 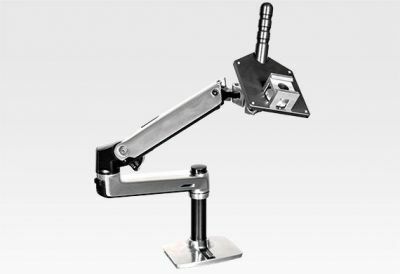 The Lever can tilt 75° and pivot and turn 360°. No more disturbing cables, no more tripping hazards - simply more performance. Includes 2 year warranty.